Well done to both football teams for some great playing! Our Y3/4 team was placed 3rd overall out of eight participating teams and our Y5/6 team won the tournament! They will now represent North Craven in the next stage - wow! 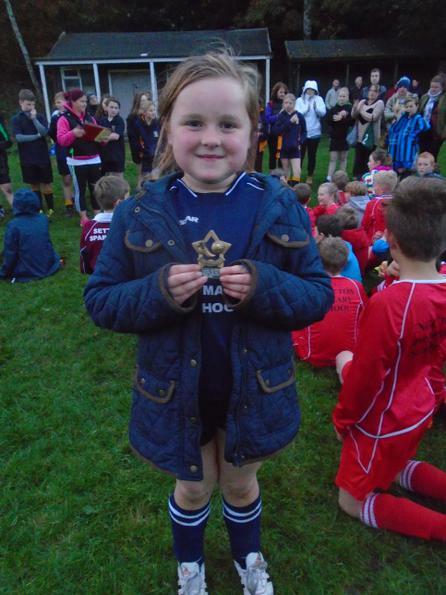 One of our Y4 girls was also awarded girl player of the tournament!